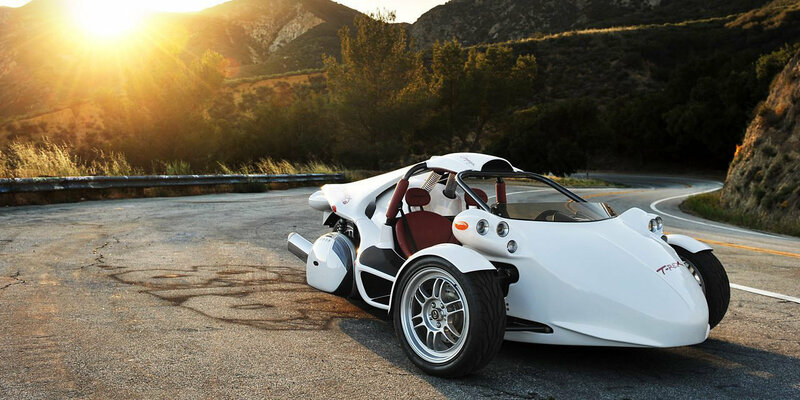 I’m sure many of you have seen the T-Rex by Campagna Motors. 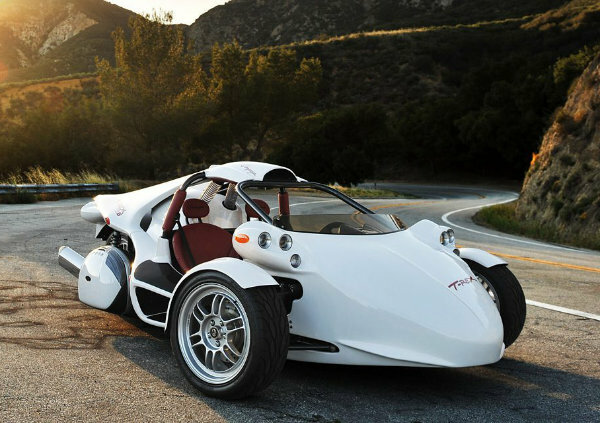 For those recently coming out from under the rock, the T-Rex is a futuristic-looking three-wheeler with some impressive performance specifications. They have now announced that Campagna Motors have teamed up with Zero motorcycles to produce an all-electric version which I would guess, inevitably, will become known as the “E-Rex”. The prototype is to be unveiled next week at the Montreal EV Show. They are already working on a more advanced prototype, which could be ready by the end of the summer. 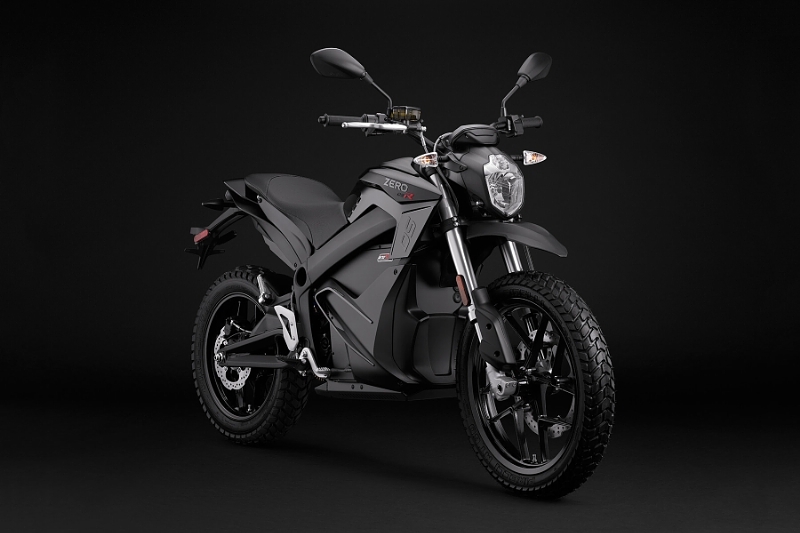 Zero Motorcycles, already a tour-de-force in the electric motorcycle field have been working with other companies recently to help adopt their powertrain technologies. The current T-Rex, with its 160 BHP BMW engine, and weighing in at 1.157 lbs, boasts some impressive performance specifications, such as a 0-60 MPH time of 3.9 seconds. Inevitably, the battery pack is going to add significant weight, but it will be interesting to see the performance and driving (riding?) characteristics given by the prodigious torque of an electric drivetrain. There’s an interesting project live on KickStarter right now. It is designed to be your guardian angel in the unfortunate event that your get-off leaves you unable to call for help. Electric motorcycles. Love ‘em or no? While I can get as excited as the next guy (or gal) about being projected along the road by a series of explosions, internal combustion isn’t the reason I ride. Heck, you could even relieve my left foot of gear shifting duties, and I’d be just as happy. 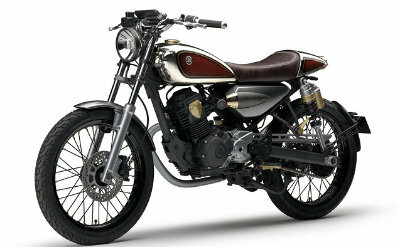 So I follow the exciting developments of any alternative methods of propulsion in the motorcycle world. 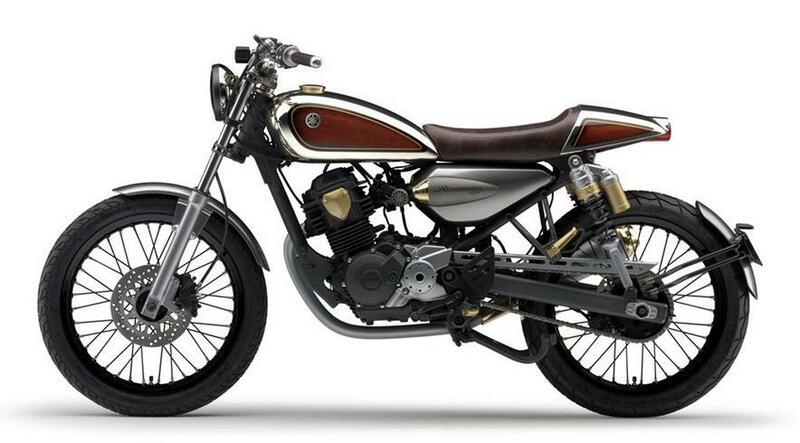 One doesn’t talk about electric motorcycles for very long before the name “Zero” comes up. 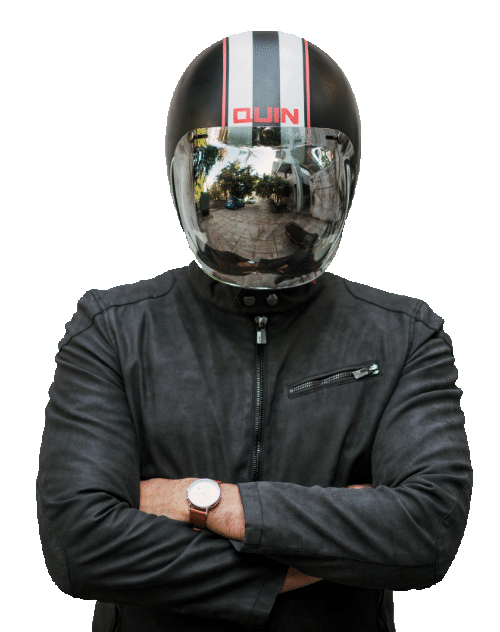 Zero is the California-based company that has been working on bringing electric motorcycles to the mainstream for ten—yes, ten—years now.